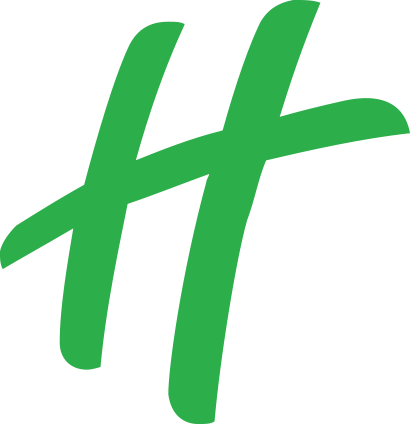 Holiday Inn® Singapore Atrium is one of the top 4-star hotels in Singapore, combining a prime location near the Singapore River with sleek, contemporary guest rooms and warm hospitality for both business and leisure guests. Just a 25-minute drive from Changi Airport, our location makes it easy to access the Central Business District, as well as other popular attractions in Singapore. The new guest rooms feature a contemporary interior design inspired by the iconic Singapore River close by. Lining the lobby atrium are dual-coloured fins drawing inspirations from the shutters of the shophouses, whilst a feature wall at the reception showcases an abstract map-work of the River and its current surrounding developments. The 13 revamped event spaces with natural daylight, state-of-the-start meeting facilities, and a unique outdoor cocktail terrace, together with a team of dedicated Event Specialists provide a perfect option for conferences, meetings, as well as social events. Eat to your heart’s content at Atrium Restaurant, or savour authentic Cantonese fare at Xin Cuisine Chinese Restaurant. To have your morning coffee to go, or to unwind with your favourite tipple in the evening, Atrium Bar 317 is the place to be. To download full factsheet, click here.